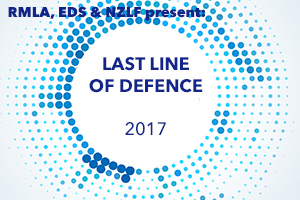 Dr Marie Brown’s presentation, ‘The Last Line of Defence’, is now available to download. 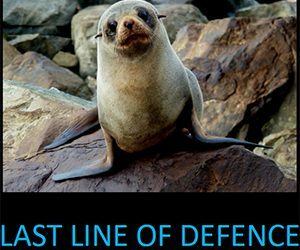 Dr Brown’s latest research raises serious concerns about the effectiveness of New Zealand’s environmental compliance regimes. Click on the image below to download the presentation.